Artisanal pizzas have met their fast-casual match with MOD Pizza. Founded in 2008 by Seattle husband-wife team Scott & Ally Svenson, MOD is bringing forth food authenticity and positivity through pizza. By putting people first, the Svenson's are seeking to become a force for positive change, whether it's with higher-than-average pay and benefits for their employees or bringing communities together one pie at a time. And of course, the quality of MOD pizza's ingredients is equally important, with animal ethics and the accompanying environmental impact always in mind. Now with more than 200 locations across the U.S. and U.K., the MOD mentality is spreading. 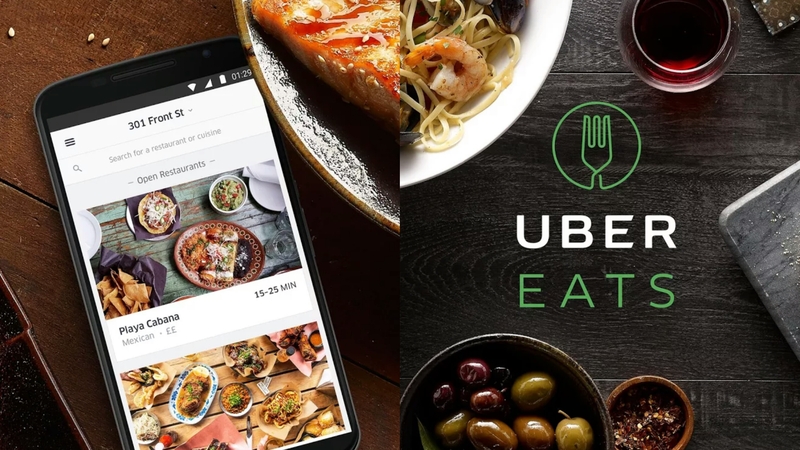 They've got a few locations in PA, as well as in Marlton and Cherry Hill, NJ. The GF's family was in town for July 4th weekend, so we decided to stop by the Cherry Hill location to check out what MOD was all about. It's a spacious, sleek location, with the gas-fired 800 degree oven as the centerpiece. We started off with the deluxe salad which comes with salami, chicken, and plenty of fresh greens and veggies mixed and served in a small serving bowl. MOD has more than a few set creations to satiate your pizza craving. The Caspian featured a blend of creamy mozz and gorgonzola, with the sweetness of the BBQ chicken and sauce tempering the funk of the blue cheese. The sliced red onions really hit the spot by bringing a bit of freshness. The dough was spot on - thin and crispy, with a nice chew. The Crosby was MOD's rotating seasonal pizza, with fresh, tender asparagus topping this pie along with moist sausage and a sweet fig glaze. Definitely one of our favorites! You're not beholden to MOD's set pies. In fact, all the pies are the same price regardless of how many ingredients you top your pizza with! And with over 30 ingredients to choose from, it's easy to play pizza chef. So obviously I had to go full-carnivore and requested "all the meats." Salami, sausage, pepperoni, grilled chicken, and even anchovies were thrust upon this bad boy, with roasted garlic for good measure. Robust, greasy, gut-busting, this hit every salty note I was looking for. And yes, I finished it and then power walked for a good 3 hours while the GF shopped. But I digress. 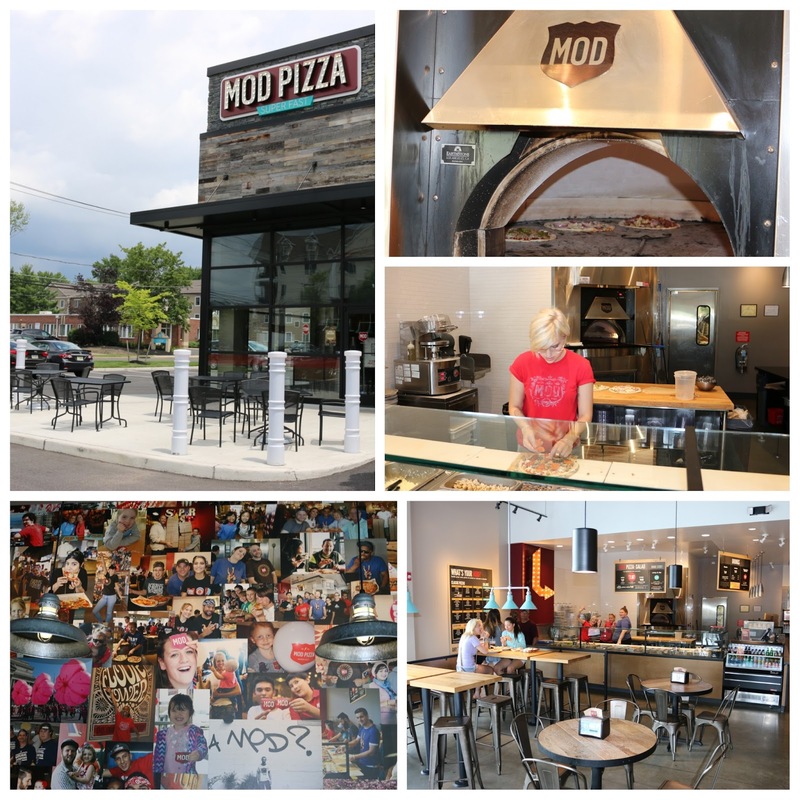 If you're looking for a fast-casual option and are craving pizza, be sure to stop by MOD. Now if only they'd open up an outpost in Center City, Philly. FTC Disclaimer: A portion of the meal was covered by Mod Pizza. Regardless, my opinions are mine alone and, therefore, unbiased.